Easter Folk Art is here! 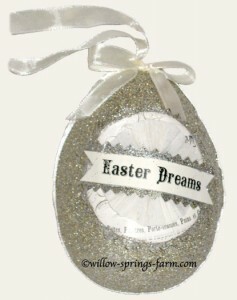 Introducing Easter designs by Nicol Sayre, Heather Myers and Sharon Andrews! These are licensed reproductions of their original artwork and very affordable. I love the work of these talented women, and was excited to discover these items while at AmericasMart Atlanta. 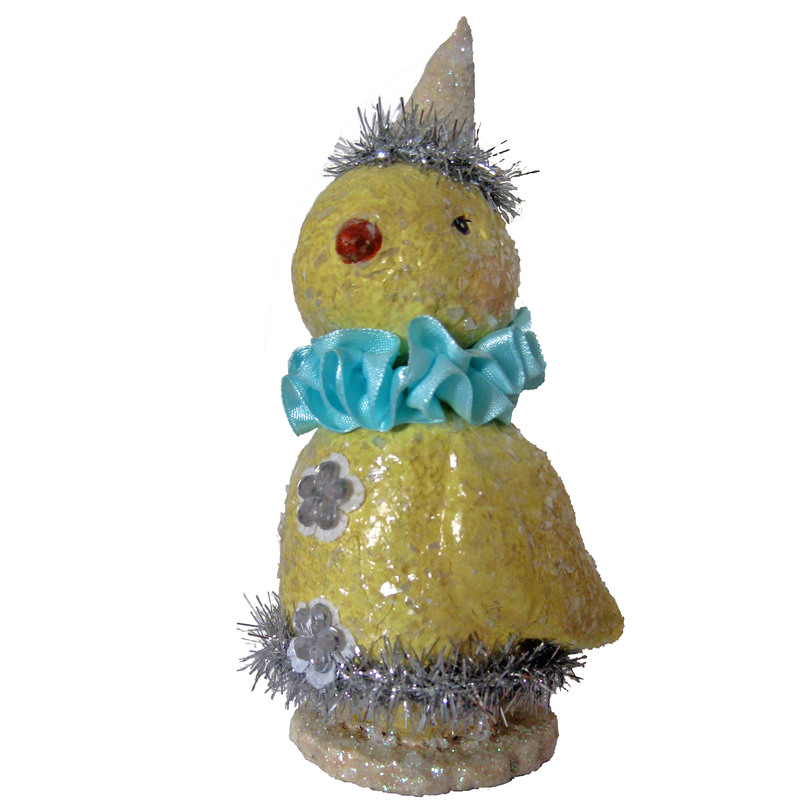 Choose a sweet figurine or vintage look egg ornament for yourself or a gift. Priced between $5.99 and $12.99. Take an additional 10% off at check out using the code BUNNY. Quantities are limited and the sale is only good through April 10, 2011, so order soon! 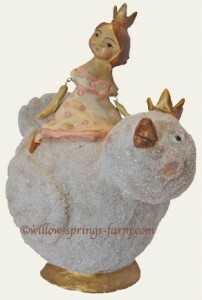 Copyright © 2011 Willow Springs … a Family Farm.